A method of project delivery in which the client contracts directly with a single entity responsible for both design and construction services for a project. At our first meeting, you will most likely do most of the talking as we know that listening and learning about our client’s vision and ideas, as well as, understanding their business ensures a smoother, more efficient and top quality project. We also have a written questionnaire we will work with you to complete. This ensures we have covered all the major areas in our discussion. Once our initial discovery work is done it’s time to put a plan or recommendation together for you. This is where we show you concepts, initial estimates, timelines and other early details about the project. For some projects, this is also where options for financing are discussed. In the weeks that follow, together we will refine the plan and its elements based on your concerns, budget and needs. This is where the fun begins for our entire team. Once you have approved the plan or given us the official green light to start the project, we introduce you to your project manager and site superintendent and other members of your designated team. These are the folks you will see and work with day to day during the project. Some of us will also continue with the project and our leadership makes regular visits to your construction site to ensure the plan remains on budget, on schedule and in line with the quality work, which defines Custom Building Company’s reputation for excellence. Once we get the green light, we begin the process of obtaining permits and building materials, as well as preparing the site for work. Now it’s construction time. Our team is bringing your vision to life. We encourage you to visit the site as often as you like. Some of our clients want to be very involved in every step of the way, while others want to remain in the distance. Either way works with us. We may ask that you tour the site with a member of our team so as to ensure your safety and the safety of our team. Once the project construction is complete, we take a detailed walk through with you and your team to ensure all the final touches are identified and scheduled with our team. We want to make sure you are completely satisfied. We take pride in members of our team often joining our clients for the celebratory ribbon cutting ceremony, but in some cases we just enjoy a cold beer together and start talking about our next project together. Having as much experience in the Greenville community as we do doesn’t just guarantee better quality construction; by leveraging our community contacts, we’re also able to keep costs down and find the right sub-contractors for the right job. Our broad vendor and sub-contractor network extends from the piedmont to the coast and from Virginia to South Carolina. At CBC, we utilize our over 50 years of experience to provide comprehensive pre-construction services. This type of up-front work allows us to better understand the client’s unique requests and determine ways we can save money while still meeting all of the project objectives. We handle everything from construction documents, to submitting all necessary forms to the city as well as putting out the project for bid by sub-contractors. Review Existing Infrastructure: Soil, water, sewer, fire hydrants, etc. This process is vital to keeping a project on time and on budget. It also ensures that throughout the project we are thinking of all aspects of the building, from aesthetics to function. 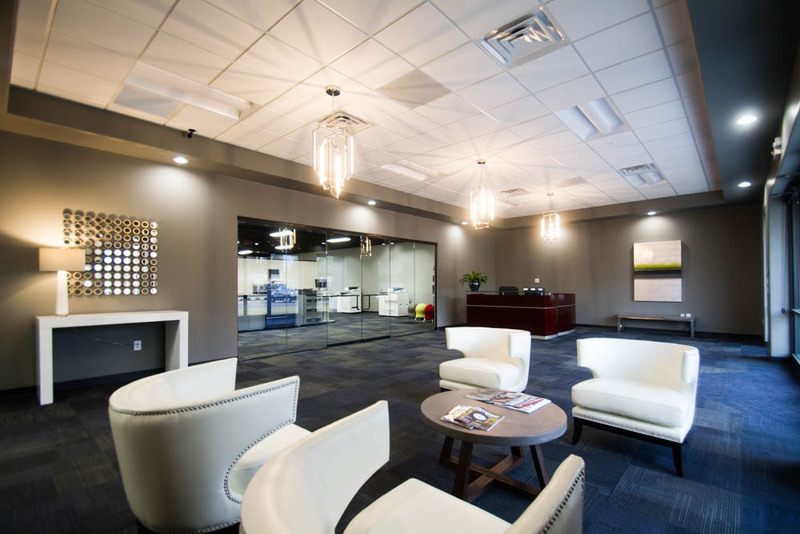 This attention to detail and upfront work is what helps set CBC apart from other companies and gives you the peace of mind that you’re getting quality construction services from one of Eastern North Carolina’s leaders in commercial construction and renovation.